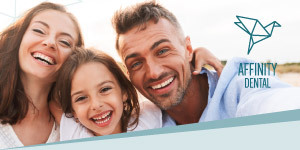 As a caring Richmond dentist, we provide state-of-the-art dentistry solutions to professionals and families in our local Richmond, BC community. 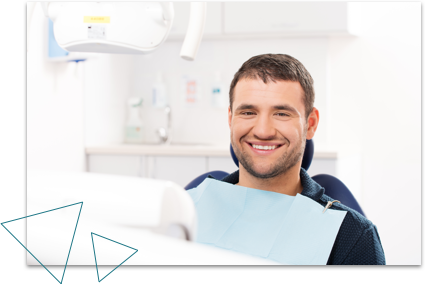 We are a team of trained, compassionate dental experts who take the time to get to know our patients individually, in order to create and carry out a treatment plan that is tailored to each patient’s specific dentistry needs. We take great pride in creating a warm, welcoming environment where our patients feel free to relax and enjoy a positive experience. We offer a variety of cosmetic and restorative dentistry solutions designed to restore and transform your smile, giving you the confidence to achieve your dreams! In addition to our gentle and pain free approach dentistry, we cater to fearful or nervous patients by offering oral sedation. See what your Richmond dentist can do for your smile! 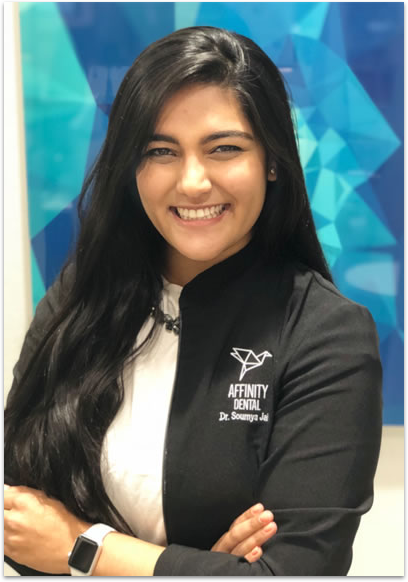 With comprehensive dental services, a friendly atmosphere, and great mall hours, we welcome you and your family to see what Affinity Dental Clinic has to offer. Learn more. 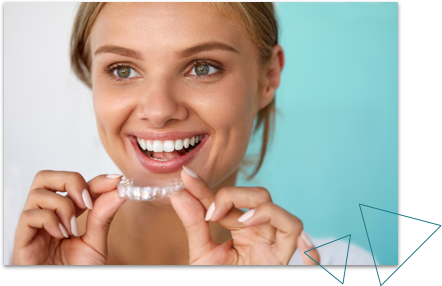 Straighten your teeth at any age with Invisalign® clear aligners that help the appearance of your treatment, and give you flexibility for eating and cleaning options. Learn more. We are equipped with digital radiography for x-rays, and offer CT scans, and iTero® scanners which provide digital imaging to more accurately diagnose and detect problems. Learn more. We choose to invest in modern equipment that reduces exposure to xrays and provides 3D imaging for accurate detection of problems. 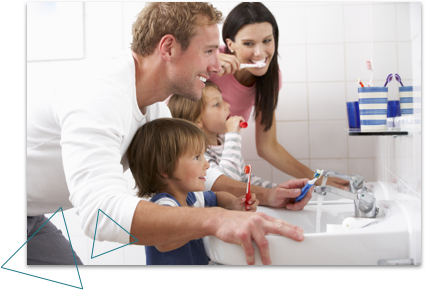 We aim to provide affordable dental services, but we also offer payment plans for those who need it. we provide emergency dental appointments and are always welcoming new patients passing by through the mall. We’re open 7 days a week and have mall hours that allow for later appointment times. Our practice is easily accessible with plenty of free parking. 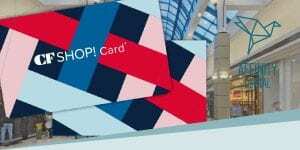 We have a new location inside Richmond Centre with a completely new look and brand new equipment. Dr. Jain (General Dentist) always strives to provide her patients with high quality dental work and believes in delivering effective and efficient treatment to all her patients. As a Richmond resident, she enjoys practiving in the community where she lives.